Superior Chrysler Dodge Jeep Ram FIAT has a full inventory of high-quality Chrysler parts in Henderson, North Carolina. 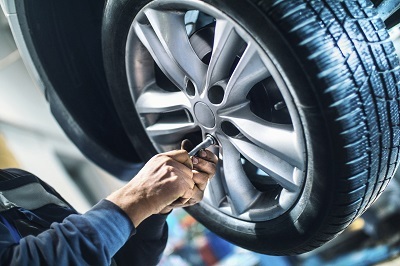 Getting your Chrysler auto parts from a certified dealership like Superior CDJRF comes with advantages, like parts warranties as well as vehicle warranty maintenance. In addition, by purchasing these genuine Mopar parts, you'll have peace of mind knowing that the parts will fit perfectly into your specific vehicle. For top-notch Chrysler parts at a great price, visit our parts center at Superior CDJRF in Henderson, NC today! Order Chrysler Parts at your Henderson, NC Chrysler Dealership. There are a lot of options when choosing where to purchase replacement car parts, but the most sensible is Superior CDJRF in Henderson, NC. We have everything from wiper blades and brakes to catalytic converters and control arms. If you want to keep the same high-quality parts in your Chrysler vehicle, consider replacing existing parts or upgrading to performance parts. 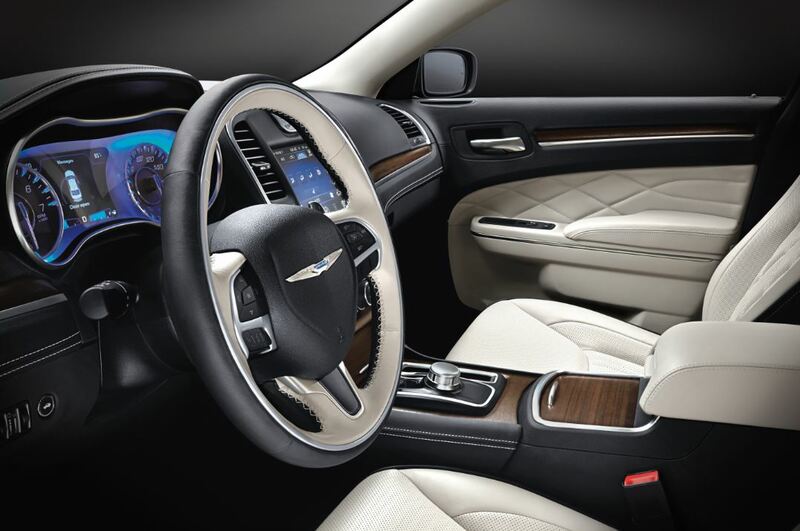 Maintaining the parts in your Chrysler vehicle affects all aspects of driving, from handling to acceleration. Stop by our Henderson, NC parts center to shop certified OEM parts, so you can stay on the road longer! Taking care of your Chrysler vehicle is the key to prolonging its life and maintaining an enjoyable driving experience. So put the best Chrysler parts in your vehicle by buying certified Mopar parts from Superior CDJRF in Henderson, NC. Come by our dealership or use our online order parts form to order your Chrysler parts today!